Vida is the Spanish verb meaning life or living. 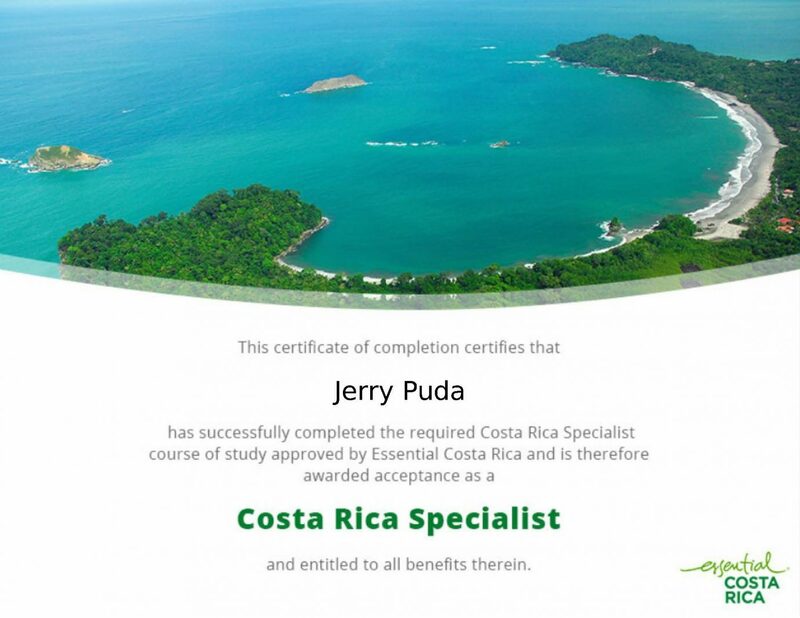 Pura Vida is the famous Costa Rican phrase for Pure Life and much much more. 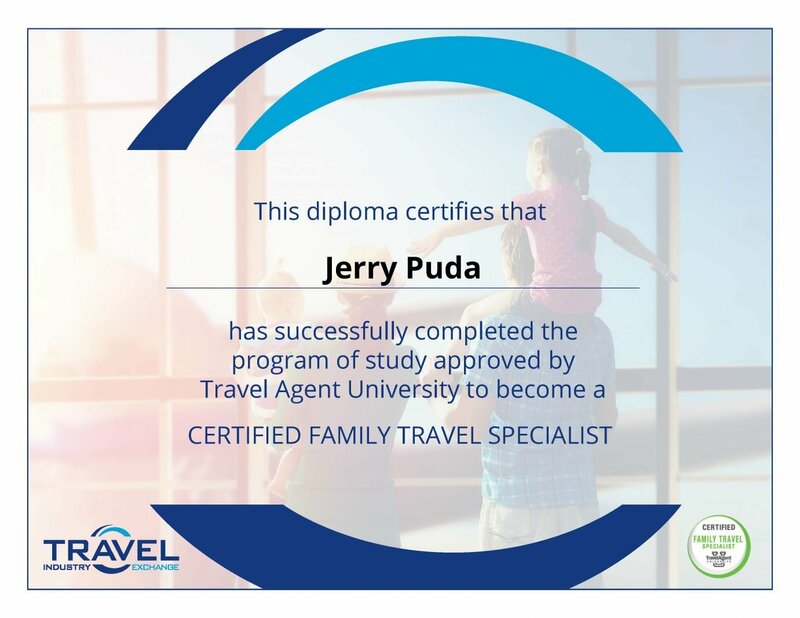 Similarly, Vida Travel is more, it's a lifestyle, a feeling, it's inspiration, empowerment, a means to travel independently, intelligently and securely. Let us help you find your way to authentic experiences and new friendships, to travel and live as a guest, not a tourist; inspired by and inspiring those around you. That's Vida Travel. We're proud to hang our details for inspection; if you don't care who you're working with or how your money is used, we're probably not a good fit. There are millions of Internet travel sellers bragging low prices with colorful photos and pirated industry logos to convey a sense of trust; none of which speaks to legitimacy. Many, if not most, are anonymous sites that offer you no protection or means to resolve issues. Internet information is only as good as its author, OTA or Online Travel Agencies the same; it's all in the fine print or lack thereof. The Latin phrase Caveat Emptor is more appropriate in today's Internet age than first used in 1523; buyer beware. We prefer to simply say... "Don't expect what you don't inspect." 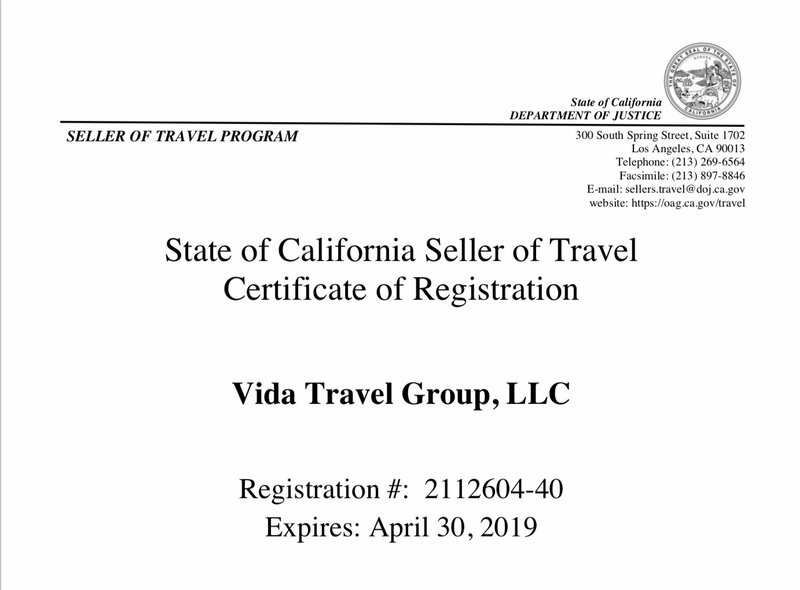 Vida Travel Group, LLC is a California Registered Seller of Travel, California CST #2112604-40 and TCRC#601318 and is registered, licensed and insured for your safety and protection. We respect the laws of all nations in which we operate. 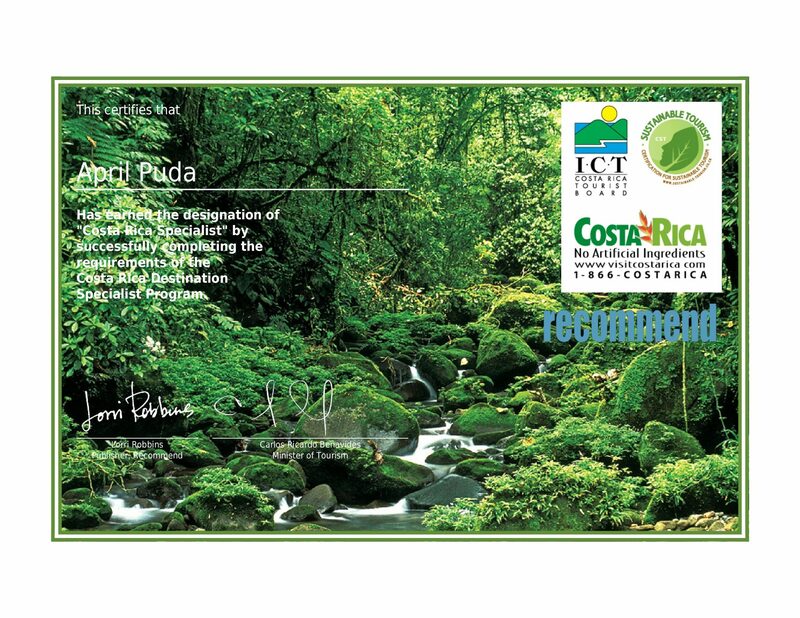 Fiercely independent and committed to ecological and Sustainable Tourism. Each client receives dedicated attention and expertise from certified specialists with feet-on-the-ground personal experience in your destination. What's that mean? Our expertise doesn't come from a brochure and that's a good reason why your trip shouldn't either. Be it multi-generational family, destination wedding, honeymoon, nature, senior independent travel; your style, privacy and safety concerns are primary as we work together to design your trip from a blank canvas. Our Services. We're with you 24/7 while on your trip. We use the latest technology to stay in contact with our suppliers and guides, always knowing your trip goes smoothly. You can also check in while traveling for anything as simple as the location of the nearest ATM or restaurant referral to recommending the next day's adventures. Few can offer this. Fewer can deliver. Cancellation, Reschedule or Refund fees may apply to your booking based on supplier policy. Convenience Fee for booking non-commissionable items such as non-published air or tour rates significantly below published rates. Credit Card Convenience Fee Option: All prices are quoted based on cash, check or ACH payment. Convenience fees related to clients choice of payment such as credit card fees may be added to cover the actual cost of completing the reservation services. Planning Consulting. Occasionally even the most skilled DIY planners sometimes hit the wall and become overwhelmed; that's when clients choose our consultancy services to keep them from making costly mistakes while self booking. While regular clients appreciate all these benefits, some DIY just need to feel more independent or need a rescue from time to time. We can still save you more by educating about local practices and pitfalls (in advance). For example, we often save 50% or more on car rentals and can explain what benefits have been taken away to quote you those amazing "Internet Prices" and what is normal and customary; yet some DIY prefer not to know. Pure and Simple, our knowledge saves your money. How you spend it is your choice. Costa Rica Guest Magazine - Costa Rica Guest Magazine (currently offline for major updates) serves as the independent magazine of Costa Rica at Costa Rica Guest Magazine. Providing in-depth pieces on people, places and subjects such as organic rainforest spices, private dining with the fisherman and his daily catch, intimate settings and ways to explore off-the-beaten-path. It is meant to be enjoyed along with a cup of Costa Rica's finest coffee to stimulate your senses and to see how we see our Costa Rica and all the friends you may meet. We go beyond the beautiful pictures to help you get a feeling of what your experiences can be. Vida Travel+Media - Over time, more and more hotel and resort properties have sought our help to present their properties to the North American and European English speaking markets. 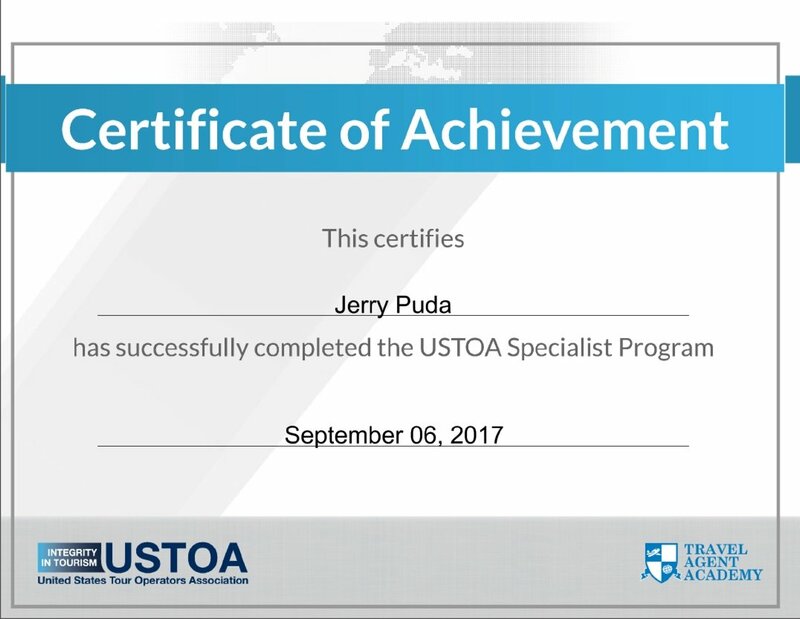 Vida Travel+Media provides professional services to the tourism industry including; commercial video, photography, descriptive copy, translation and website services. Our video services include Award-winning narrated, bi-lingual professional travel host and actor John Cragen. Inquire about recent projects.